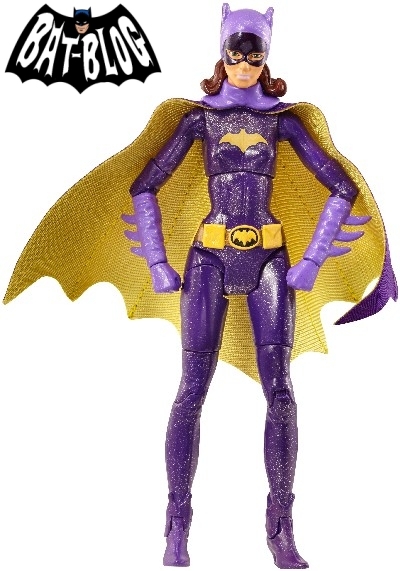 BAT - BLOG : BATMAN TOYS and COLLECTIBLES: List of 2015 SDCC EXCLUSIVE #BATMAN TOYS, Action Figures and Collectibles! 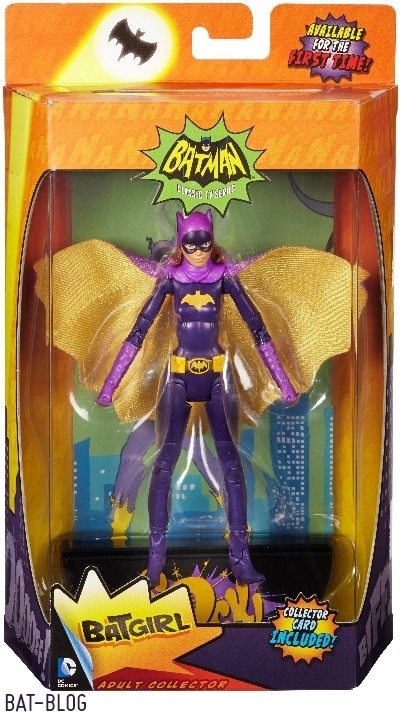 List of 2015 SDCC EXCLUSIVE #BATMAN TOYS, Action Figures and Collectibles! If you are lucky enough to get to hit the San Diego Comic Con this year then be sure to keep an eye out for these "Batman Toy Collector" Exclusives! In the same booth, they will also have another "Toys R Us Exclusive", this "Batman vs. Harley Quinn Playset" shown right here. 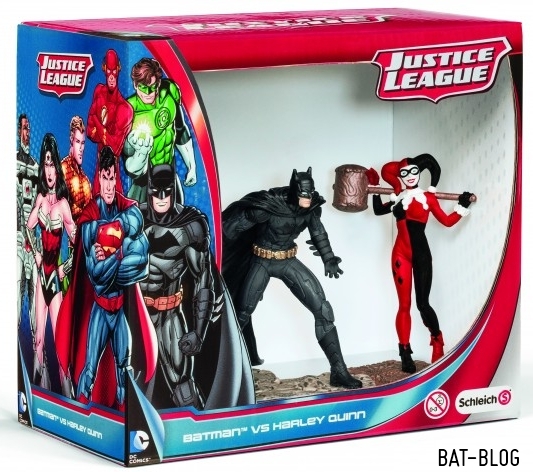 This boxed set includes 2 PVC Figures of Batman and the Joker's Girlfriend, Harley Quinn! These are made by a foreign toy company called Schleich who is very well known for making small "Animal" figures and Dinosaurs. 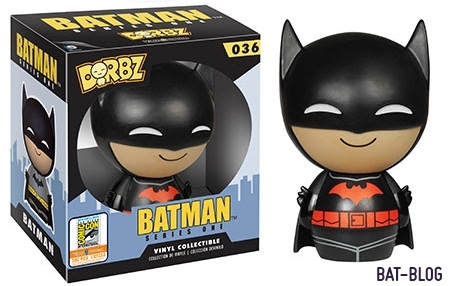 Next up, FUNKO will be offering this Exclusive DORBZ Figure of "ThillKillz Batman". Gosh, isn't he totally adorable?! Then, we have this DC Comics Collectors Keyring Set made by Monogram. 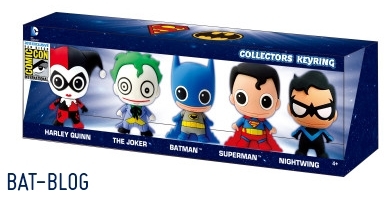 Available at their booth, this special boxed set includes Harley Quinn, The Joker, Batman, Superman, and Nightwing! (This is a "prototype photo" and the actual product may vary). This set is very limited to 500 pieces and will be priced around $45.00. Then, last but not least, is this DC Comics Bombshells HARLEY QUINN Mouse Pad by ICON Heroes. It has a special die-cut design and will be a 2015 SDCC Exclusive at their booth #3345. Whew! OK, there will probably be more "SDCC BATMAN Exclusives" news available closer to comic con time so please be sure to stay tuned to the BAT-BLOG for more toy collector news!